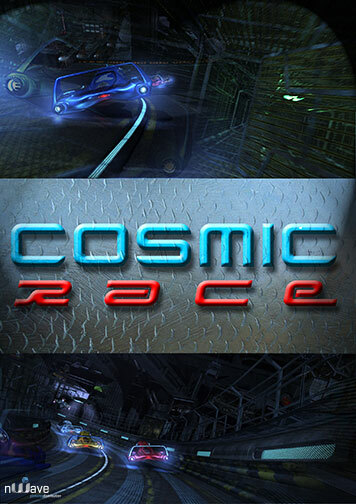 Get ready for a high octane space race around a cosmic circuit. Only one in five makes it to the finish line in this fast-paced battle for supremacy. This is a pure adrenaline rush!